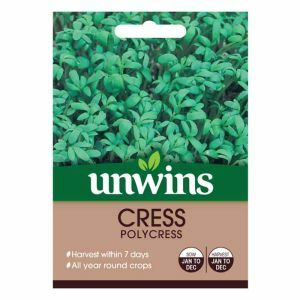 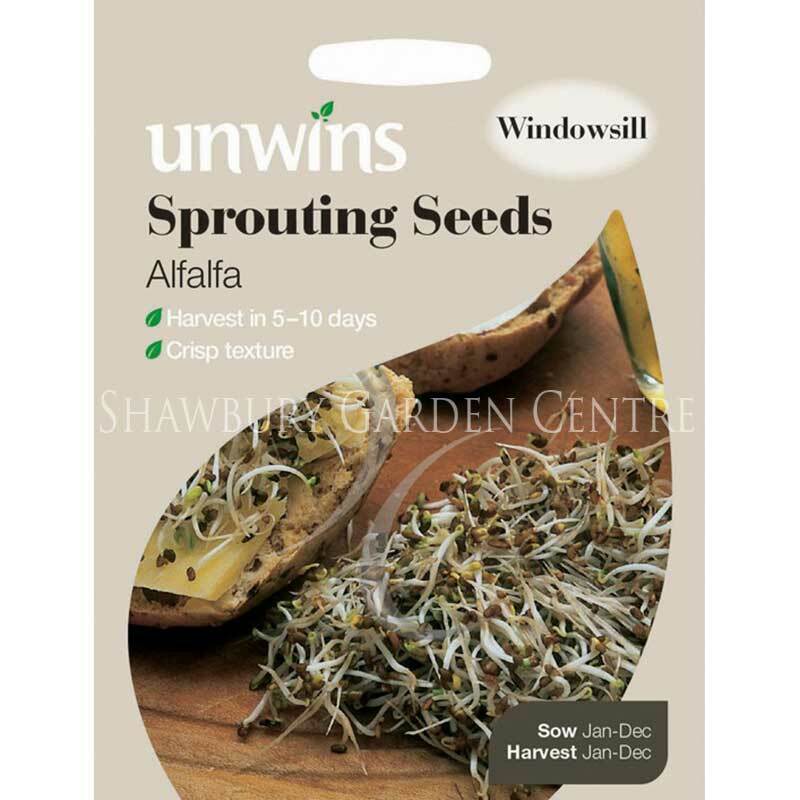 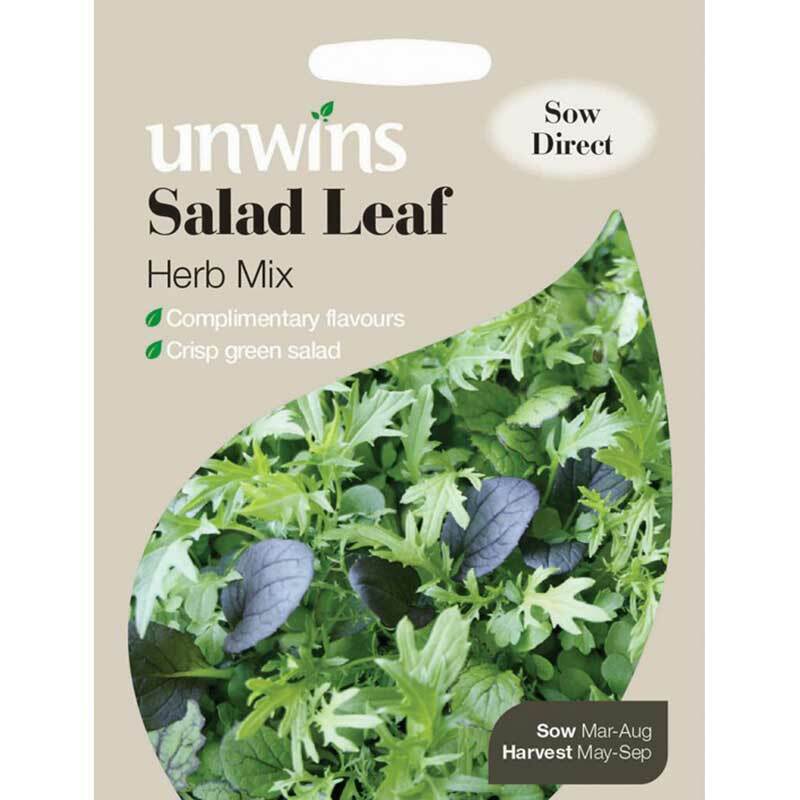 Pack of approx 3000 seeds, suitable to grow all year round. 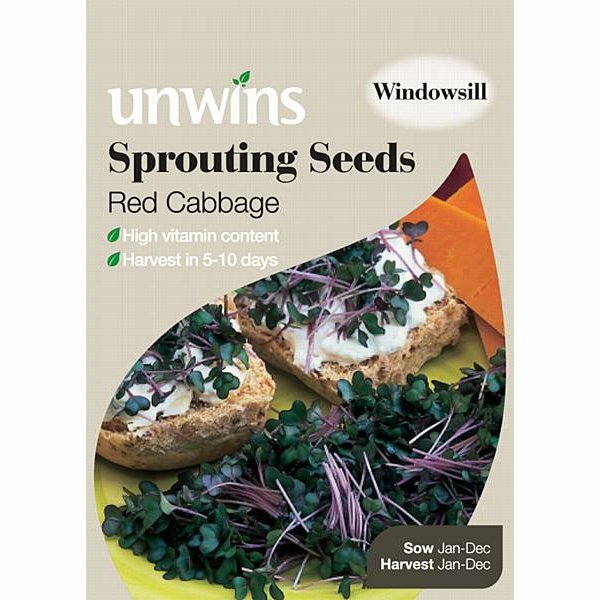 With Red Cabbage Sprouting Seeds you can add colour and style to salads. 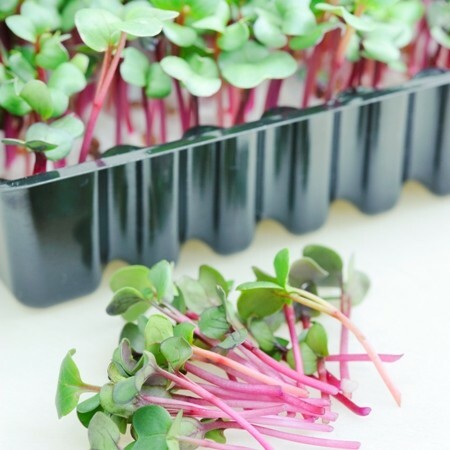 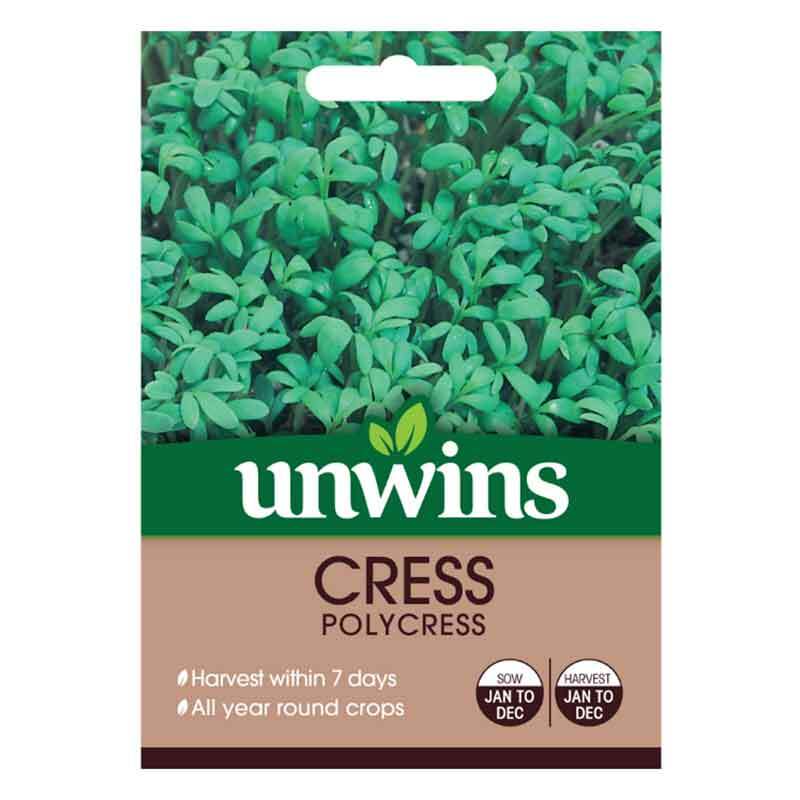 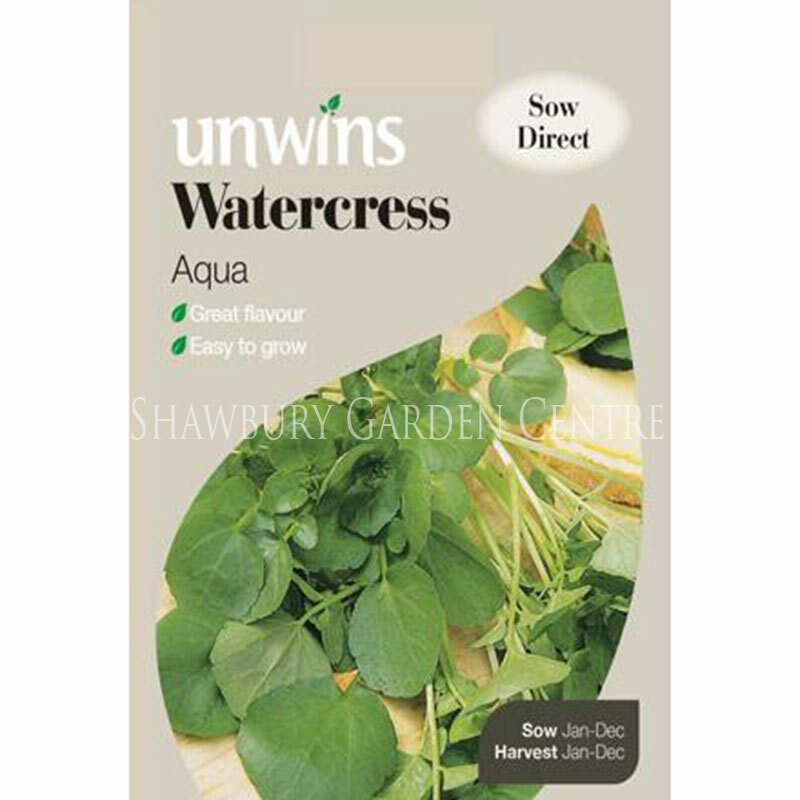 Very quick and easy to grow, they can be harvested just five to ten days after sowing, when the seedlings are about 2cm (1in) long.